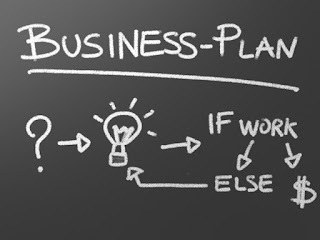 Owners avoid writing out a business plan because they believe it will take a long time for little benefit. 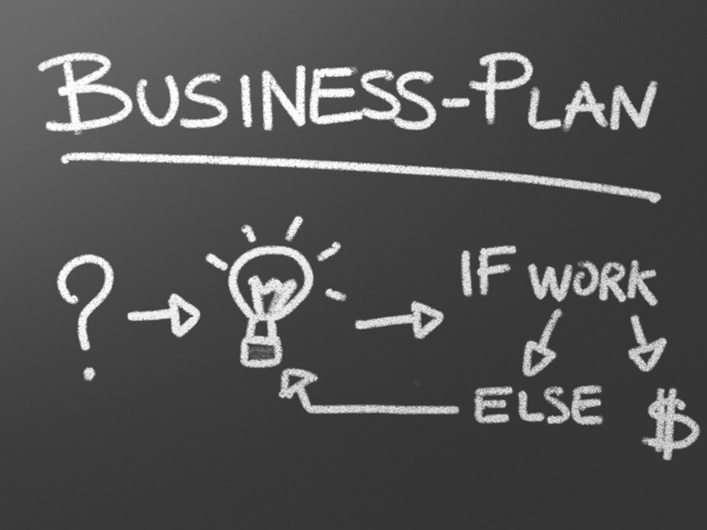 But what if you could create your own plan in an hour and have a simple process with which to update it? Dr Greg Chapman shows you how.